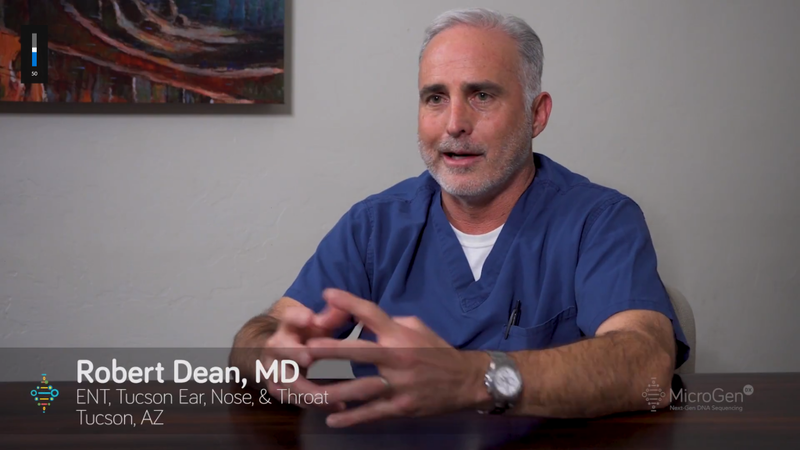 Dr. Robert Dean began practicing with Tucson Ear, Nose & Throat, P.C. fourteen years ago. His special interests include pediatrics, endoscopic sinus surgery, allergy, sleep medicine and endocrinology. 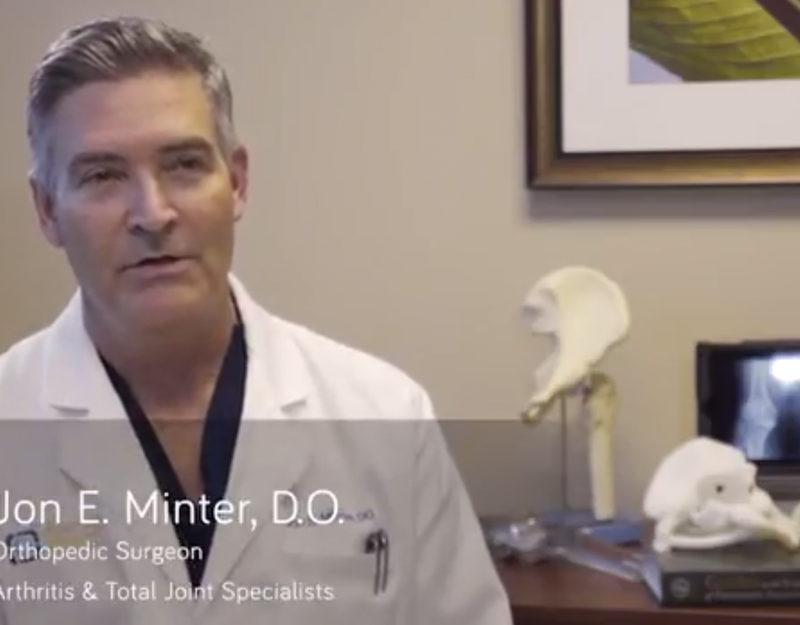 He recently sat down with us to explain the difference MicroGen DX’s DNA based diagnostic testing has made for him and his patients. Immediately Dr. Dean explained how having better diagnostics has helped to provide confidence about what microbes are playing a role in the patient’s condition. 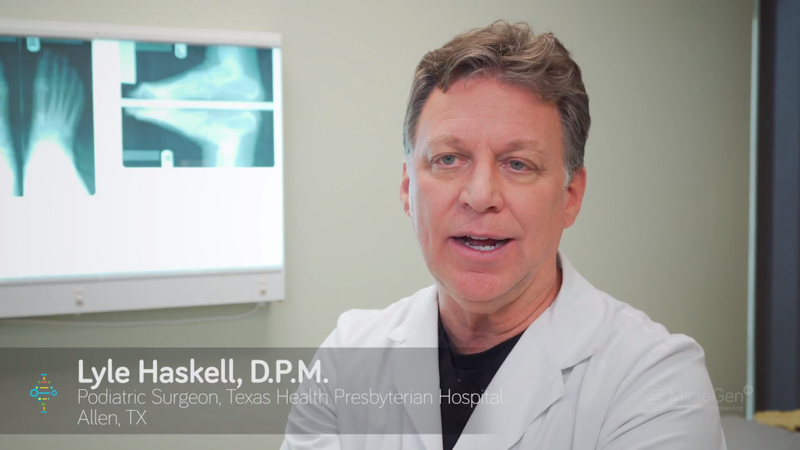 Dr. Lyle Haskell has built a reputation over the past twenty five years as a compassionate, innovative and skilled provider in the fields of Podiatric Medicine and Foot & Ankle Surgery. 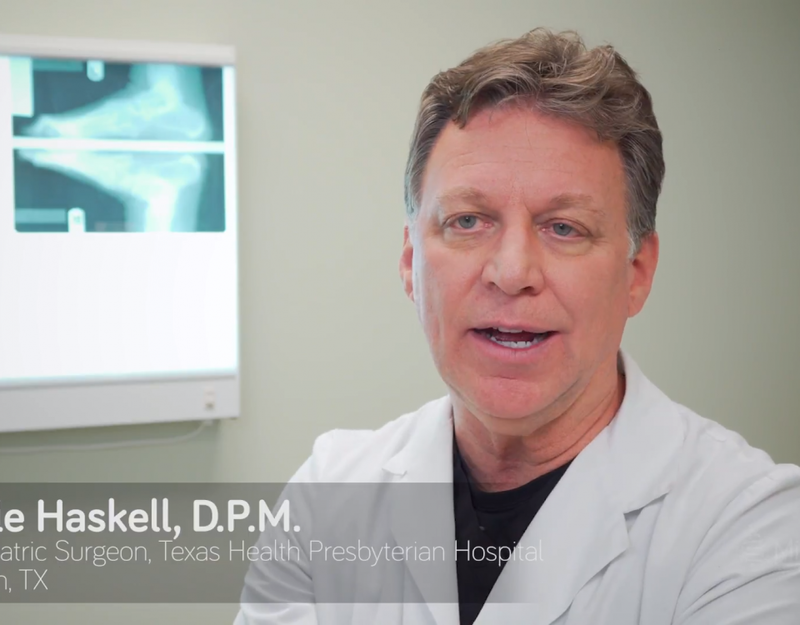 In his effort to better care for his patients, Dr. Haskell tried MicroGen DX’s DNA based diagnostic testing and came to find that it benefitted both him and his patients enormously. 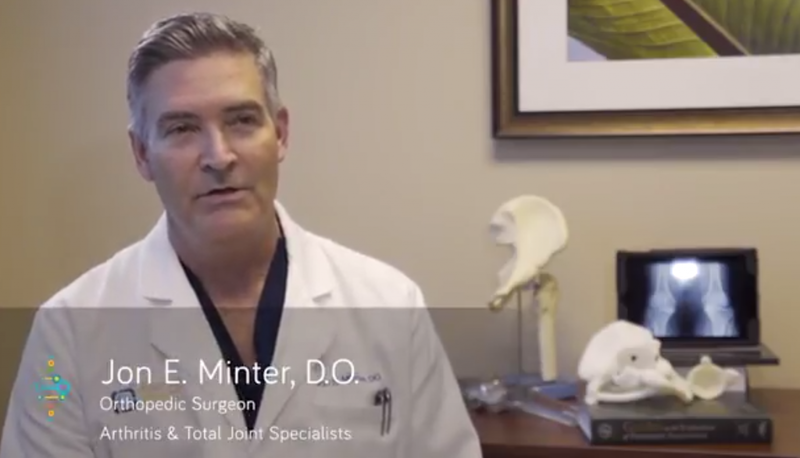 He sat down with us to share his experience, and the drastic difference he has found between traditional cultures and MicroGen DX’s DNA based testing. 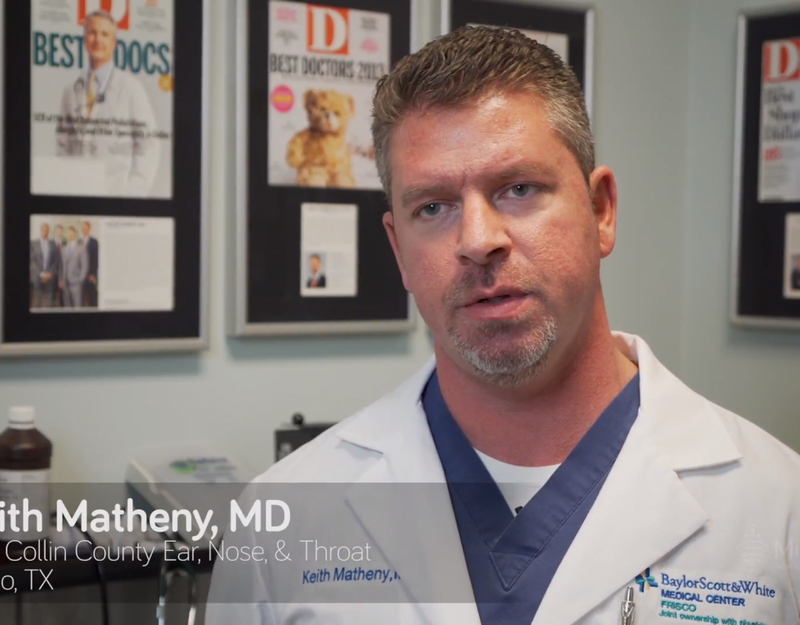 Keith Matheny, MD, is a published researcher in his field, the recipient of many awards, and has practiced medicine for fifteen years. 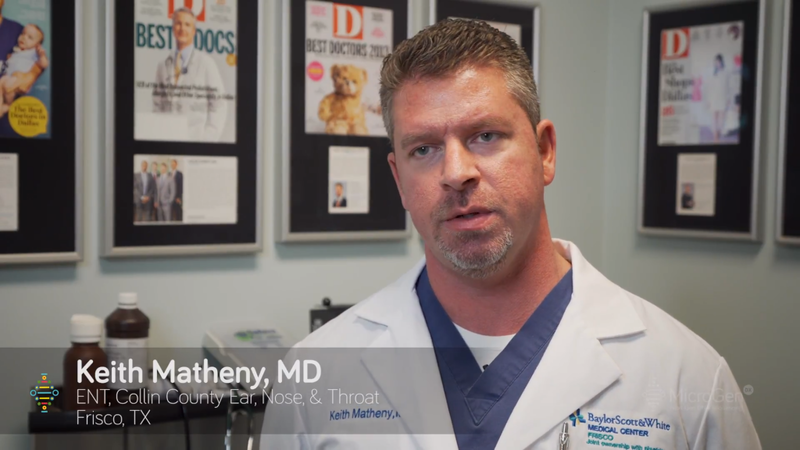 As an ENT doctor, he knows the importance to having the right diagnostic information when choosing a treatment. 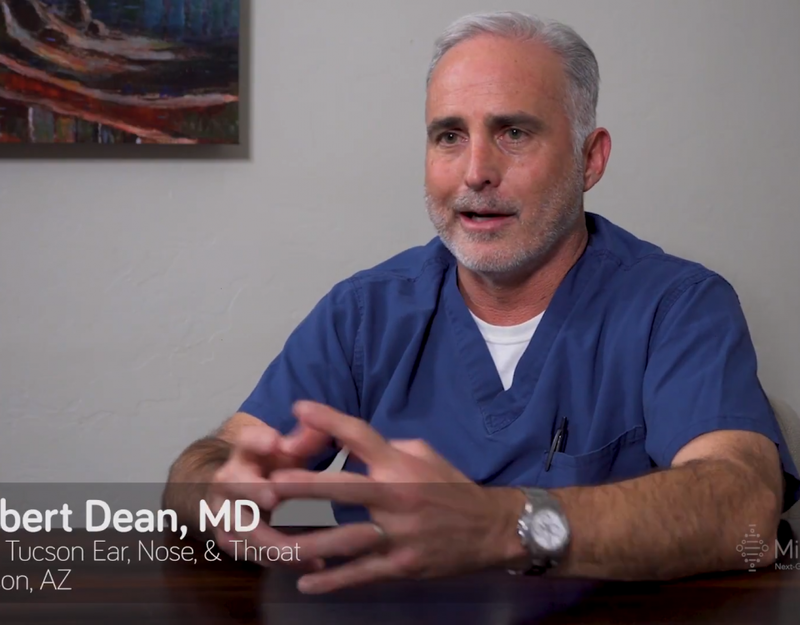 Recently he took the time to share with us his experience in using MicroGen DX’s two part DNA test to help clear his patients’ infectious conditions.